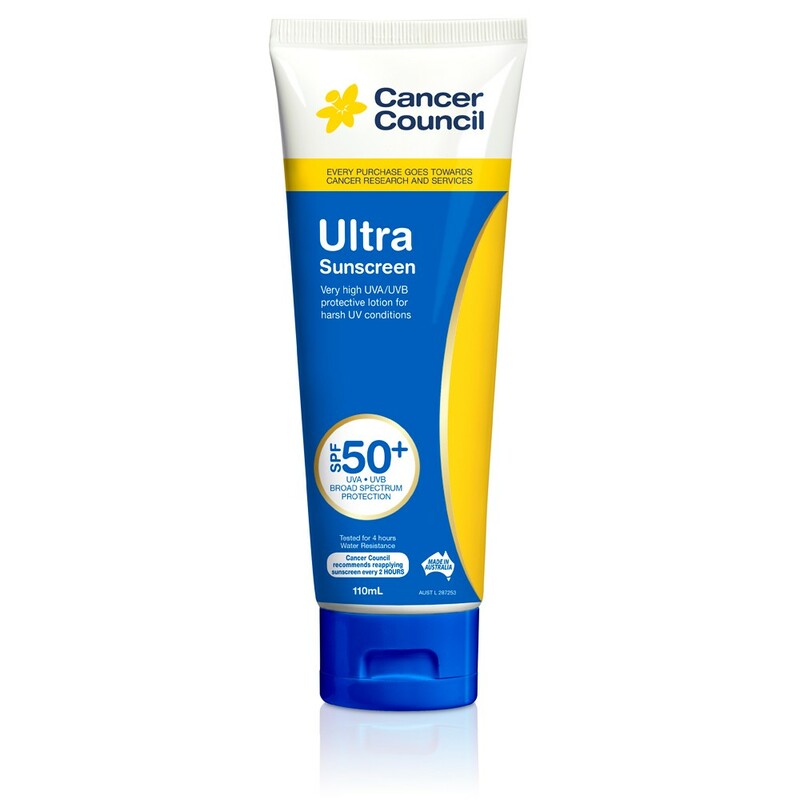 A high protection UVA/ UVB sunscreen with SPF 50+. Extra UVA protection. Can also aid in the prevention of premature skin ageing. 3 hours water resistant. Apply sunscreen liberally and evenly to dry skin at least 15-20 minutes before going out into the sun. On an average sized adult, approximately 35ml should be applied. This is the equivalent of 1 teaspoon of sunscreen to each arm, leg, front of body, back of body and face (including neck and ears). To ensure adequate protection, Cancer Council recommends all sunscreens be re-applied every two hours or after swimming, exercising and towel drying. Avoid prolonged sun exposure and always wear protective clothing, a broad brim hat, and eyewear when out in the sun. Active Ingredients: Homosalate 10% w/w, Octocrylene 8% w/w, Octyl Salicylate 5% w/w, Butyl Methoxydibenzoylmethane 3% w/w. Preservatives: Benzyl Alcohol, Phenoxyethanol, Hydroxybenzoates. Avoid contact with eyes (rinse thoroughly with water if contact occurs). For sensitive skin, test product for any skin irritation on a small area of skin. If skin irritation or rash develops, discontinue use and seek medical advice. Store below 30 degrees. Whenever I use it I never burn. It's also a little greasy and need reapplying every 2 hours or so when in long term sun.